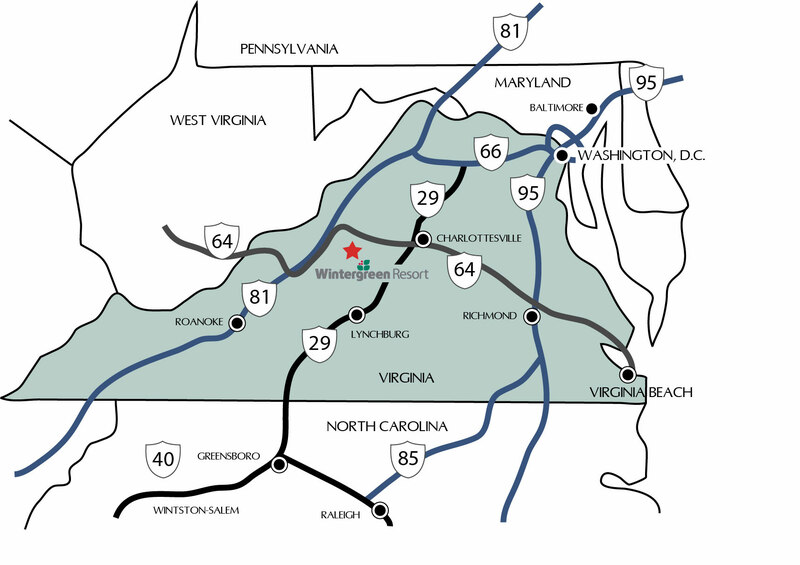 When you&apos;re ready to make Wintergreen yours, we&apos;re here to help you every step of the way. Give us a call, send us an email, or fill out the following form and we&apos;ll call you! Telling us more about you will help us find you the perfect home faster. If you&apos;ve got a moment, please Tell Us More. Otherwise, please use the quick form below!